A team of French archaeologists has discovered the remnants of an ancient lost city at Kunara, close to the Zagros mountains, in present-day Iraqi Kurdistan. 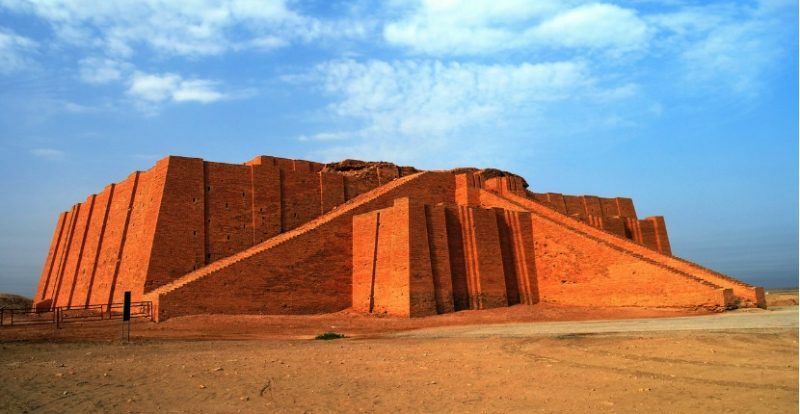 At the time the city would have stood on a strategically-important position, “at the gates” of the Akkadian Empire, which is ancient Mesopotamia’s first grandiose empire, archaeologists said. 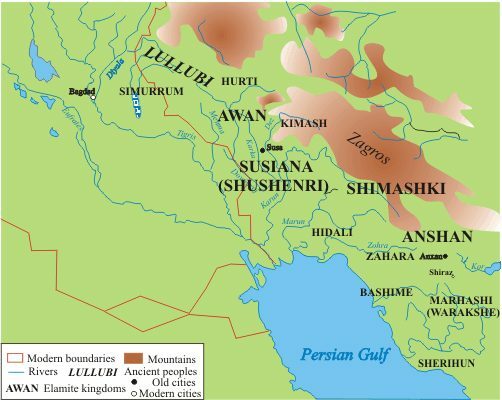 According to the French team, the recently found city likely belonged to the mountainous pre-Iranian people known as the Lullubi. Dated to the latter part of the 3rd millennium BC, the so far unnamed city may have even served as the capital of the Lullubi. 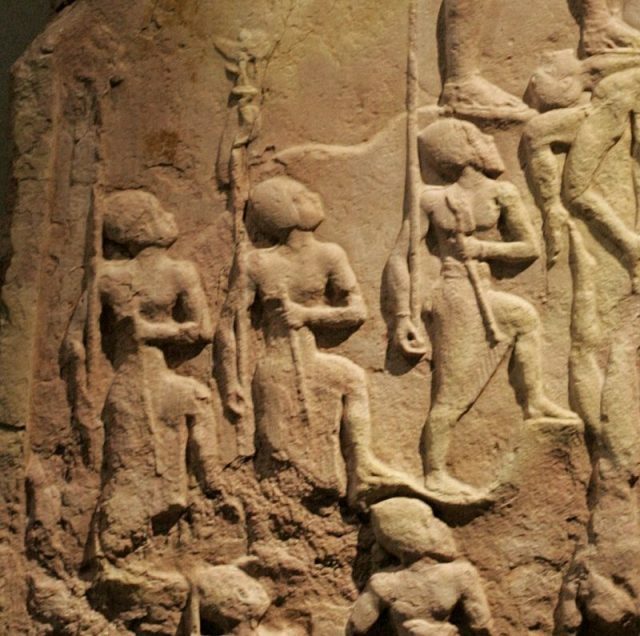 In ancient Mesopotamian scriptures, these mysterious people from the mountains are referred to as barbarians. 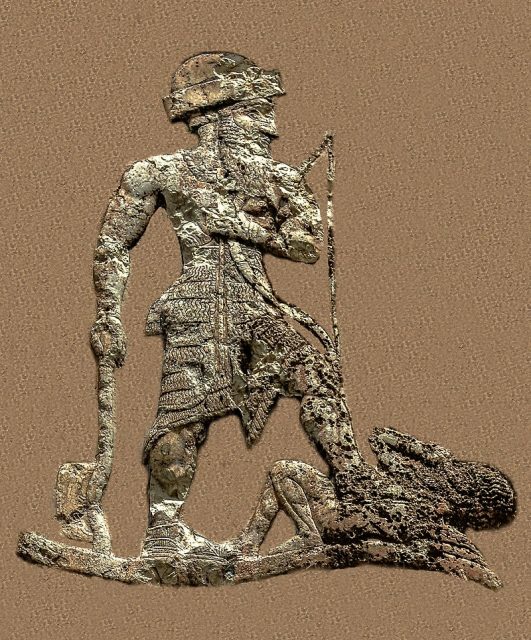 A limestone artifact depicting one of the Akkadian rulers, Naram-Sin, displayed at the Louvre Museum, shows how he cherishes his victory over the Lullubi. Only a few other mentions in literature exist about these people, perhaps until now. According findings, published in the journal of the French National Center for Scientific Research (CNRS) on March 19, 2019, six excavation campaigns were carried out on the site of Kunara, between 2012 and 2018. Stone foundations of considerable size found both in the upper and lower excavation layers have been dated to circa 2,200 BC. Among the findings are also a number of clay tablets, containing small cuneiform signs; each clay retaining a rectangular form and extending about four inches on the sides. This suggests the Lullubi, just like other advanced civilizations of ancient Mesopotamia, were well versed with literacy needed for trading. 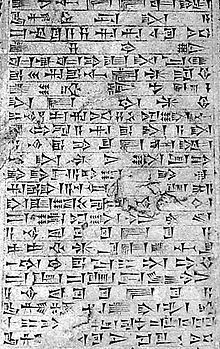 CNRS cuneiform specialist Philippe Clancier said in a statement that the scribes who created the tablets “had a firm grasp of Akkadian and Sumerian writing, as well as that of their Mesopotamian neighbors.” Some of the tablets were found to provide information about large repositories which would have supported the city’s extensive agricultural activities. An irrigation system was also in place to aid the growth of crops. The excavations of the Kunara site are widening the perspectives. 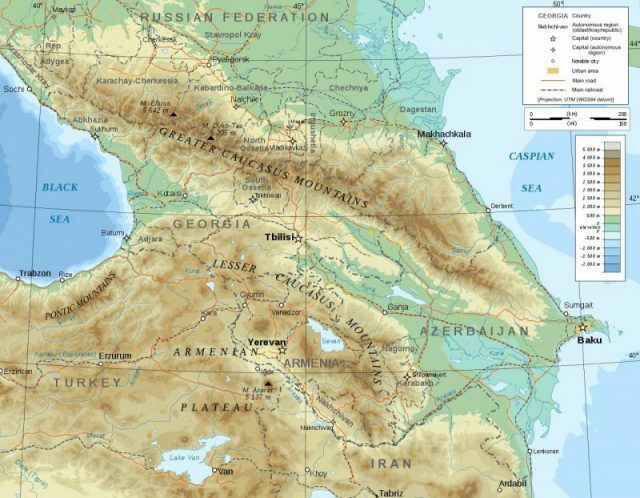 The occupants of the lost city likely maintained strong economic relationships with regions remote to them — to the north toward Anatolia and beyond to the Caucasus region, and to the east where the ancient Iranians extended. A variety of artifacts such as stone tools carved from obsidian, carnelian, and basalt suggest the possibility the city indeed connected to those far-flung territories. “The city must have even been fairly prosperous, as rare stones such as obsidian were used to produce entirely commonplace tools,” said Tenu. That the city belonged to an advanced society is evidenced by bones belonging to different animals including lions and bears. Animals of this type were especially prized at the time, and their remnants found around Kunara may be proof of lavish offerings and royal hunting practices. The remains of goats, sheep, and other livestock additionally implicate a developed farming system. Further analysis of the artifacts collected in the field will hopefully offer more insight about this intriguing and seemingly wealthy city, as well as the political relations it had with the vast empire it neighbored. More excavations are set to continue in the area, which until relatively recently has remained closed to scientific research due to the persistent tensions and conflicts in the Middle East.